It gets pretty warm and humid where I live. I was out walking the dog a few nights ago and heard a conversation that went like this…”seems like it is getting warmer earlier and earlier each year”…”must be global warming”. The two people having the conversation sort of laughed it off and went on doing what they were doing. I thought about this for a few minutes. My dog is new to the family, almost a year old, but still a puppy at heart. So why am I talking about my dog in relation to global warming? I will get to that now. 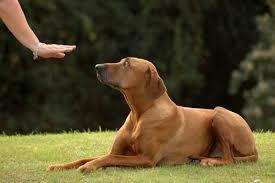 We just took our dog to some training classes and they focus on positive reinforcement, obey a command and get a treat. If we keep allowing a negative behavior over time that will become a habit and be much more difficult to correct in the future. Most of us have a bad habit when it comes to recycling…we do not do it. We continue to buy billions of plastic water bottles each year and casually throw them out only to grab another. We are all in a constant state of movement and we do not allow ourselves even a few moments to think before we act. I truly understand I am talking about trash, but what if this trash could ultimately lead to some treasure if we just took a moment to think and then act? • If everyone in the United States recycled just one can it would save energy equivalent to 80,000 barrels of oil. • 1000 to 2000 gallons of gasoline can be saved recycling just one ton of plastic. • Glass that is thrown away in landfills never decomposes. 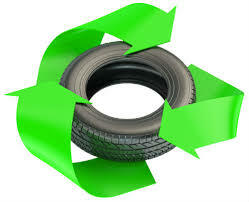 • Scrap tire stockpiles have been reduced by 87 percent since 1990. For every ton of recovered paper that is converted into new recycled paper for packaging and other uses, 3.6 million metric tons of CO2 emissions are eliminated. Paper recycling prevents methane emissions from landfills. First, when paper is not recycled, 80% of it ends up in landfills. Decomposition of the paper in landfills produces methane, a greenhouse gas with 21 times the heat-trapping power of carbon dioxide (CO2). U.S. EPA has identified landfills as the single largest source of methane emissions in the U.S., and the decomposition of paper is the largest contributor to the methane being generated. If paper is recycled, it doesn’t end up in the waste stream, headed for a landfill where it will degrade and generate methane. Simply put, the less paper landfilled, the less methane emitted. Paper recycling leaves more trees standing so they can absorb more CO2. 100% recycled paper requires no trees to produce. 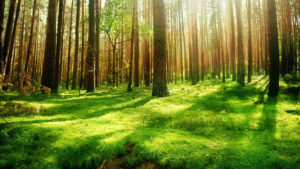 Trees left standing pull carbon out of the air, a process called carbon sequestration, which is one way to reduce the impact of industrial CO2 emissions. Our company makes products out of discarded tires. We manufacture bulk rubber mulch for commercial and municipalities, shredded and nugget rubber mulch, and a full suite of landscaping and playground products for retailers across the country. We have helped to reduce those tire stockpiles each and every year we have been in business but our job is not complete yet as Americans produce more than 300 million scrap tires ever year. We have recycled hundreds of millions of pounds and we started the same way you can, with thought and then an action. 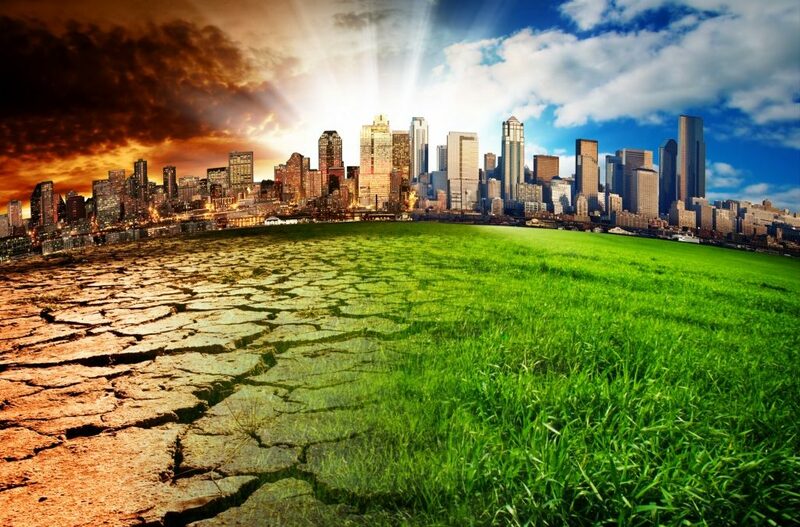 As you have read if we all contribute with one small action we can accomplish great things…and if we do this day after day and year after year we just may help Mother Nature drop the temperature a few degrees in our lifetime. 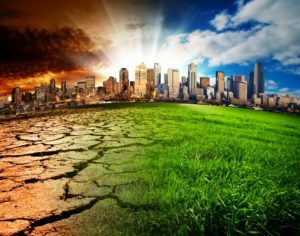 In 20 years I would love to hear this conversation…”seems like it is getting a little cooler earlier and earlier each year”…”must be all that recycling we have been doing”.